Chief Justice John G. Roberts in Washington DC. 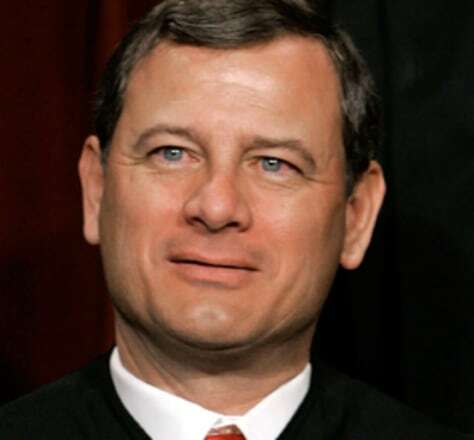 Roberts court has conservative liberal line in business rulings. The liberal interest group found the conservative judges vote together at least two-thirds of the time.